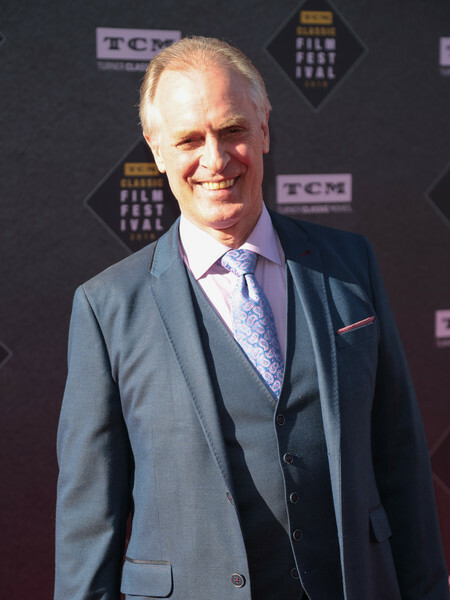 Actor and Oscar-winning songwriter Keith Carradine (NASHVILLE ) co-hosts an evening of films on September 10. His picks include CAPTAINS COURAGEOUS (1937), RANDOM HARVEST (1942) and PERFORMANCE (1970). Carradine previously hosted a month-long festival of westerns on TCM in July 2016, and a few years back narrated TCM's Word of Mouth segment on Greer Garson, his favourite actress and the star of RANDOM HARVEST. I love how traditional his choices are. He's definitely a fan of classic MGM stuff. Thanks for reminding us about his Word of Mouth segment on Greer Garson. Also worth noting that Keith Carradine's father, John, has a supporting part in CAPTAINS COURAGEOUS.